Check it out! These would make great stocking stuffers! 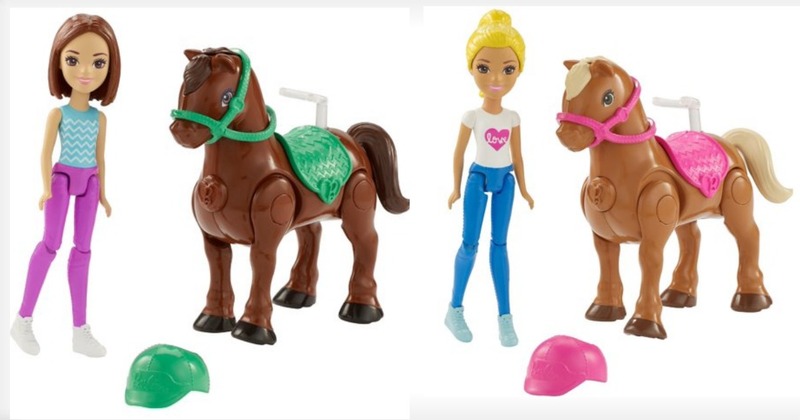 Right now Walmart hast this Barbie On the Go Brown Pony and Doll and this Barbie On the Go Caramel Pony and Doll for just $3.98 (reg. $9.94) + FREE store pickup or shipping is FREE on orders of $35 or more.